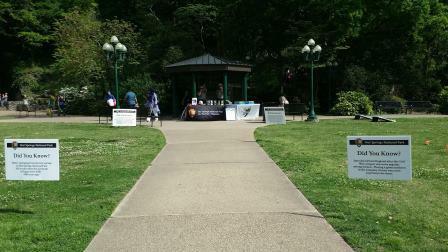 Join us in celebrating Latino Conservation Week here at Hot Springs National Park. We will be hosting an educational fair on Arlington Lawn Saturday July 22nd at 10AM. Come explore and enjoy the park and learn how you can help us protect our resources. All ages welcome to attend and programs will be available in Spanish. 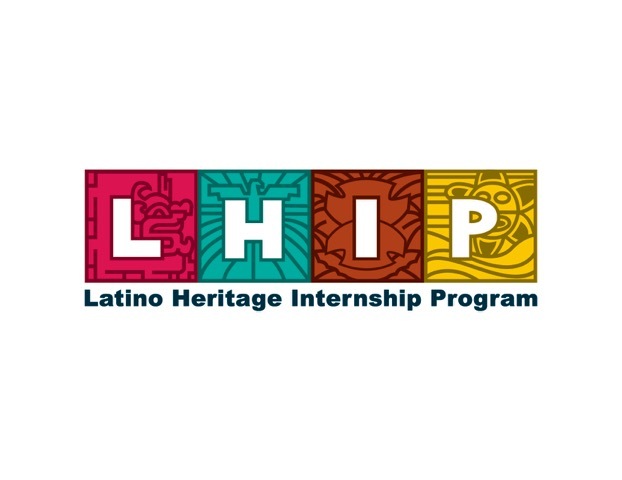 Questions: For Questions about this event, please contact Luis Vidal with Latino Heritage Intership Program (LHIP) at 501-620-6714 or luis_vidal@partner.nps.gov.